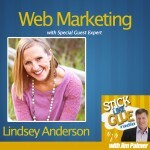 In this show of influential entrepreneurs, I was hosted by Mike Sanders. 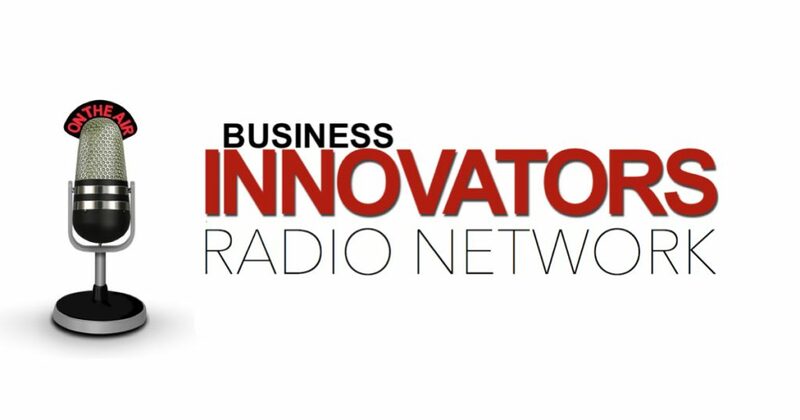 The show is well known for sharing tips and strategies that are sure to elevate your business the next level. I as a web strategy expert tried to share some of my experience. I’m popularly known as One-Click Lindsey. Most people prefer to call me One-Click Lindsey rather than Lindsey Anderson. I got comfortable with the name and stuck with it. It became much easier for people to remember that name. 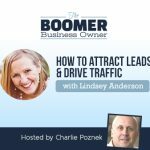 The reason behind the name is tied to what we do at trafficandleads.com. We do a lot of funnel marketing. 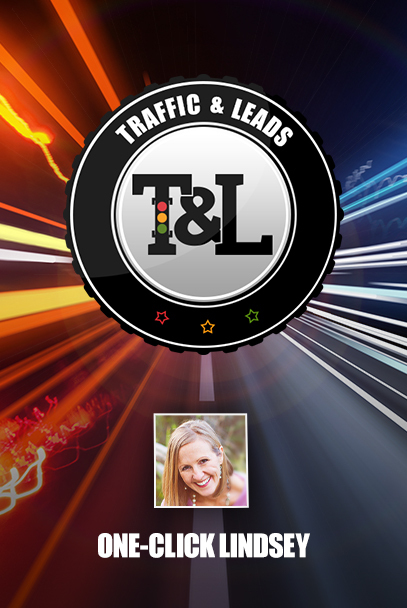 This majorly involves driving traffic to major websites. Later on, we grab people’s emails and try to convert such emails into actual clients for our customers. When you go to my website, I as a web strategy expert put some examples of frameworks that people could use in their online marketing endeavors. But a fair word of advice, be consistent. Get going. Give your leads some irresistible offers on your websites. Even with your email lists, make sure that you have something catchy to give so that the people remain on your list. Then, get people to opt in. Ensure that your website tracks the people who visit it. 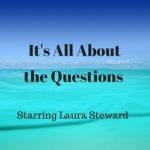 To listen to more insight into my story, as I share with Mike Sanders, listen in to this podcast. Check out my blogs and my videos at One-Click Lindsey. If you want to perfect the click technique, visit theclicktechnique.com. It’s a free opt-in for all who would want to learn more about it.